Not that often that you get the fish of a life time but this is probably it. One week away at Westport in Southern Cross from Mana and back to Mana. 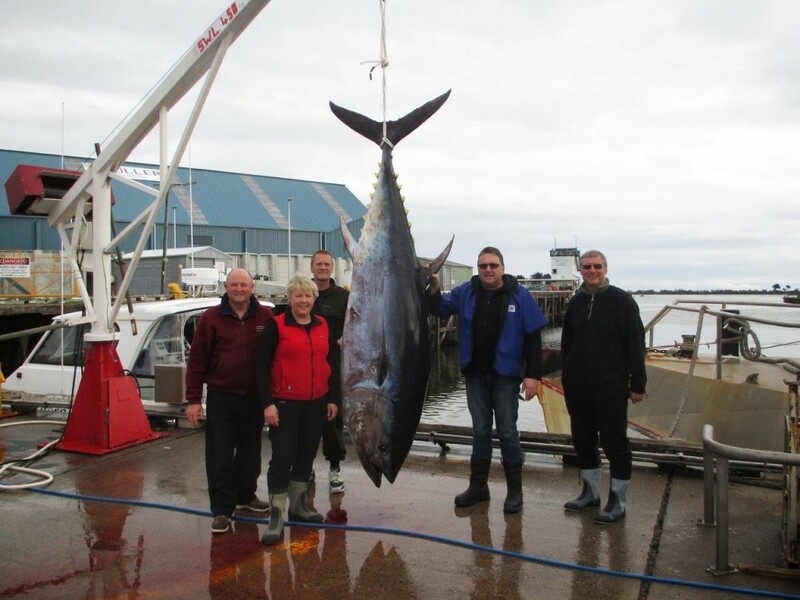 All most entirely in calm and comparatively warm weather + a 263 KG blue fin ( 580lbs) to make the trip really memorable. Lindsey Haagh was the angler and it is a world record for a Lady angler!